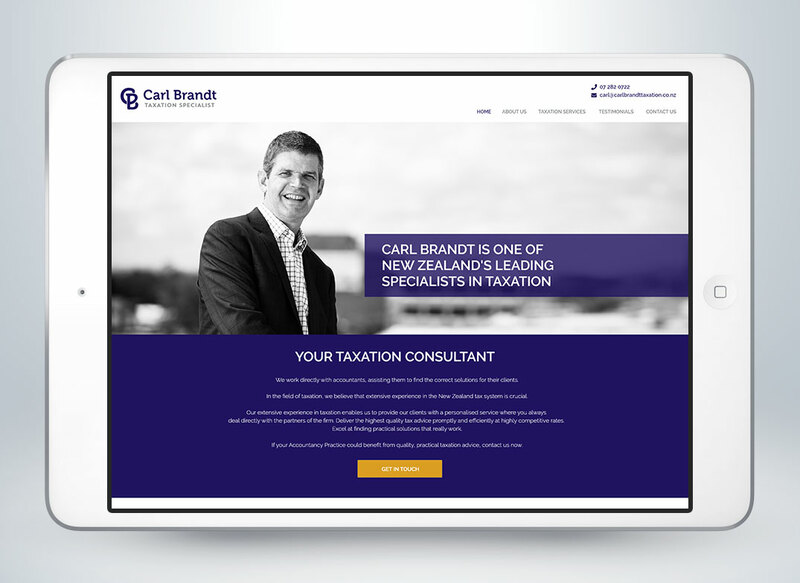 Carl Brandt is one of New Zealand’s leading taxation consultants. 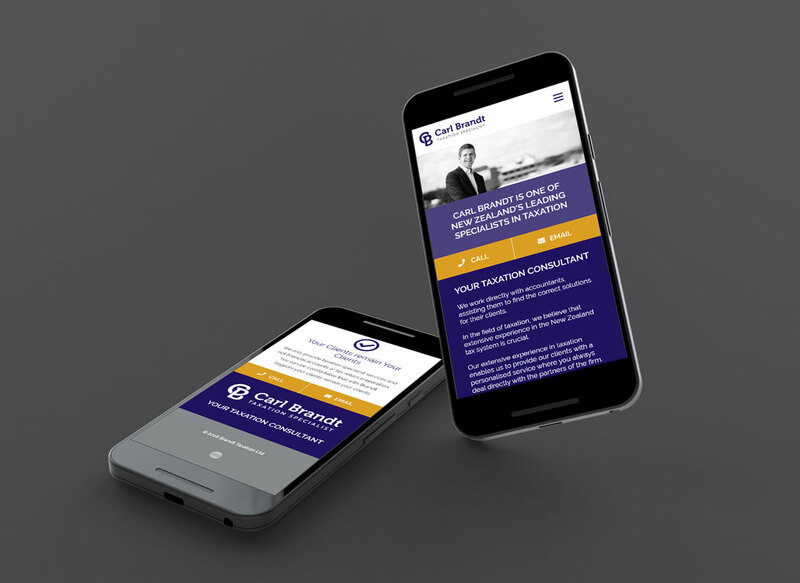 Duotone were charged with creating a new brand identity and website for Carl as he transitioned into a new business model. The challeng was to create a presonal brand identity. The result is an engaging and understated business brand that effectively communicates Carl's tailored service.